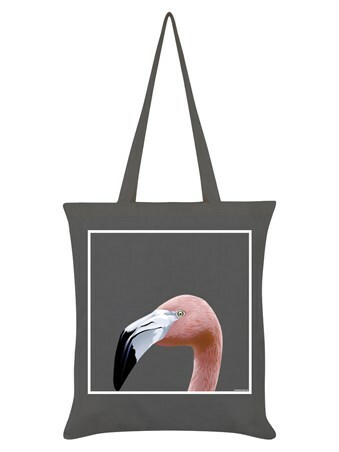 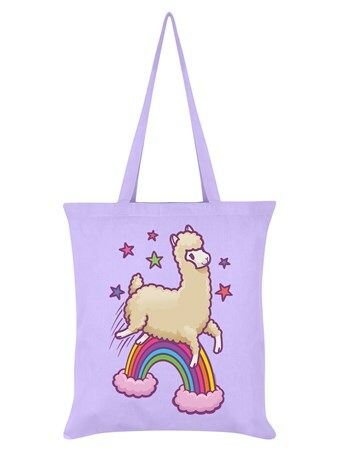 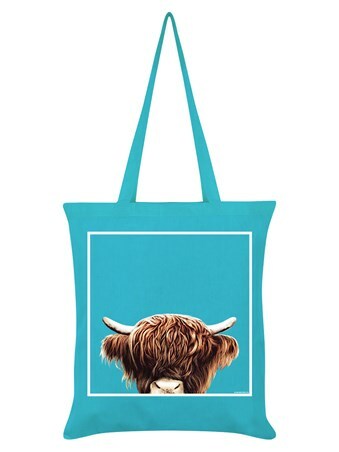 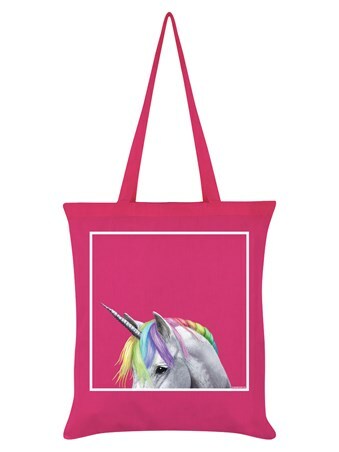 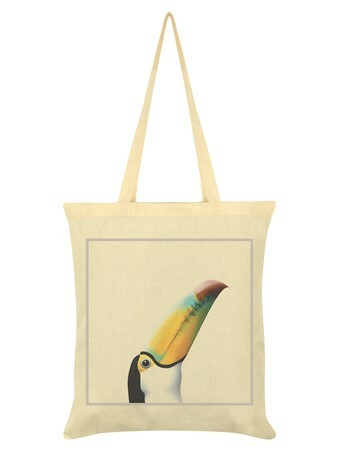 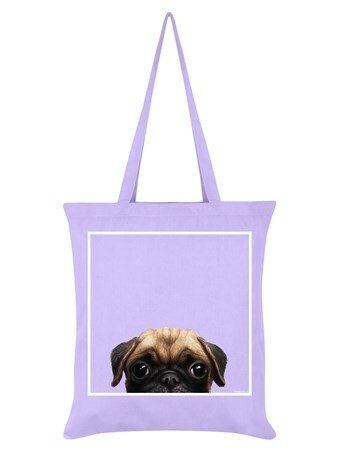 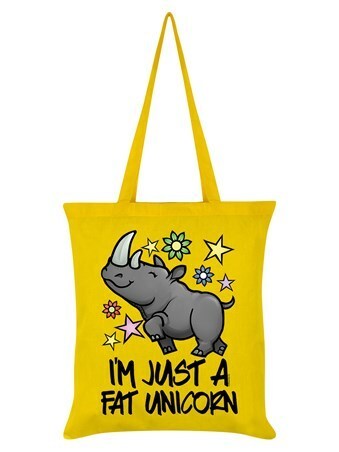 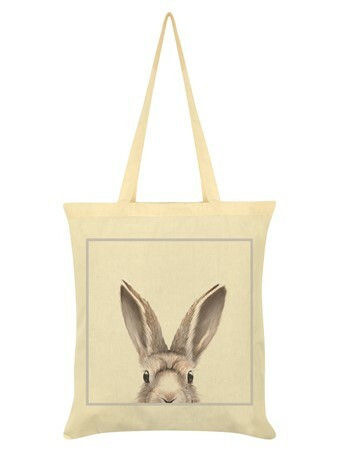 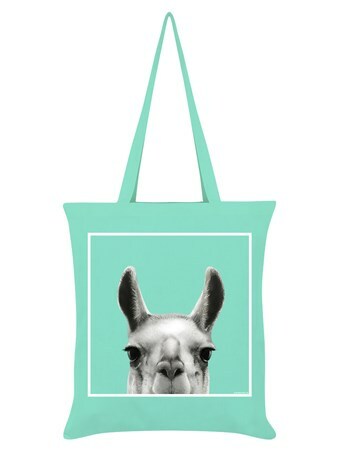 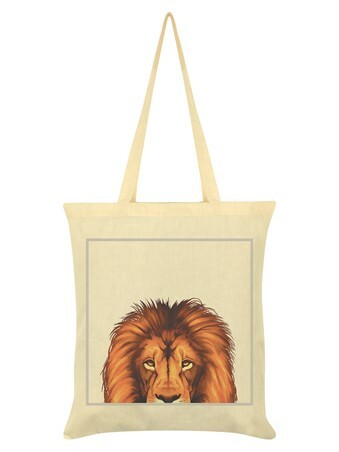 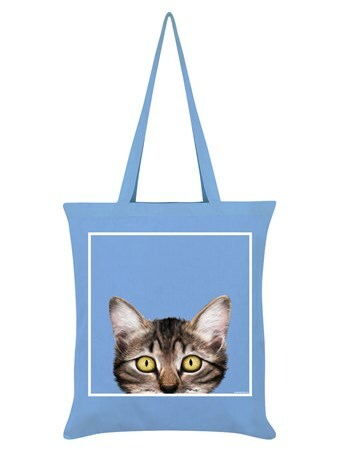 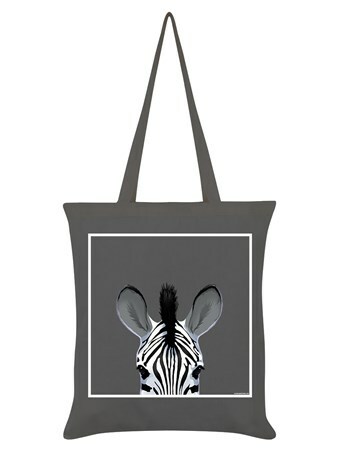 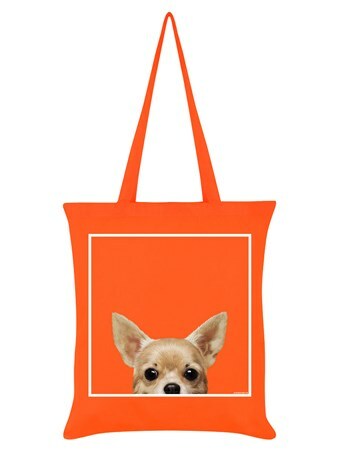 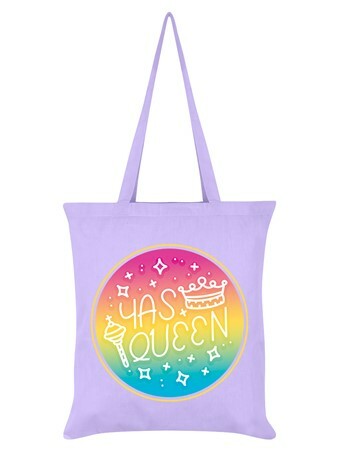 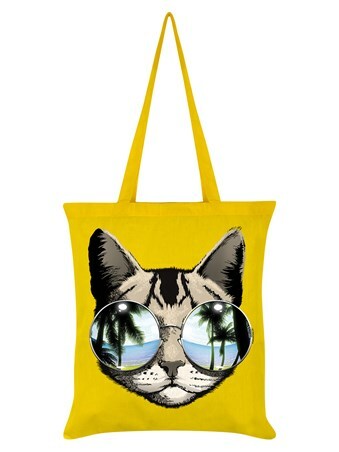 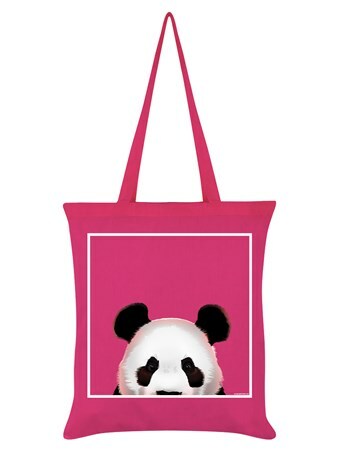 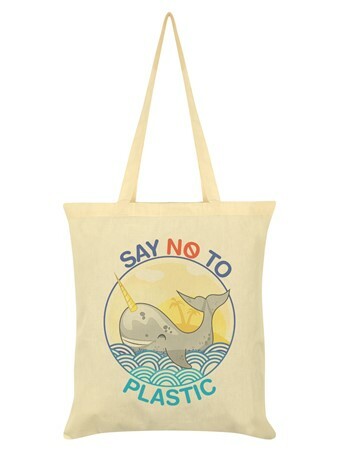 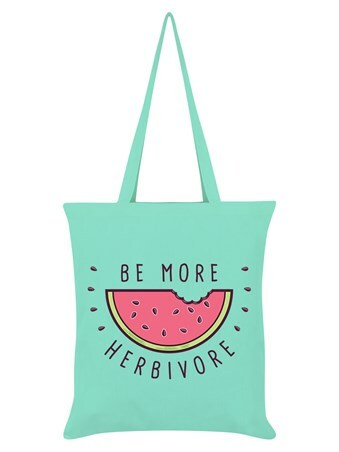 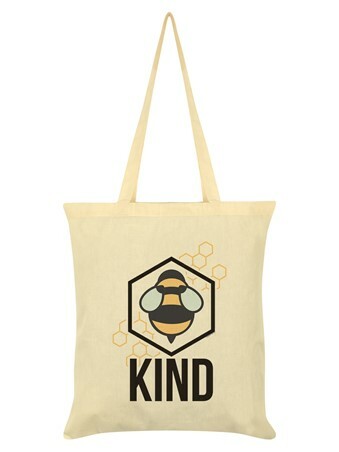 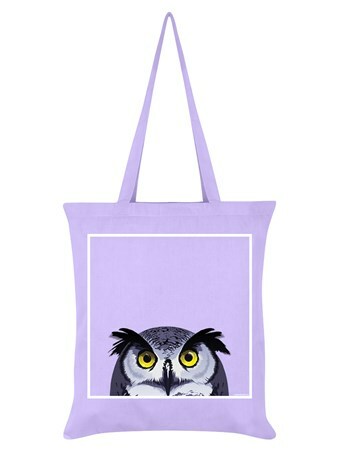 Bag a bargain with our great range of women's tote bags. 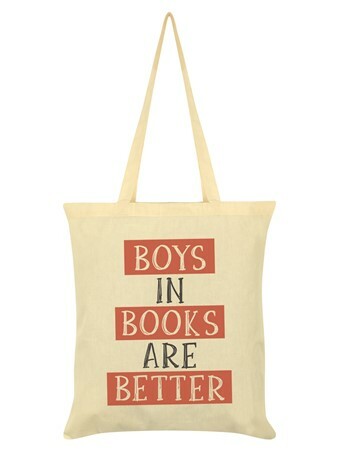 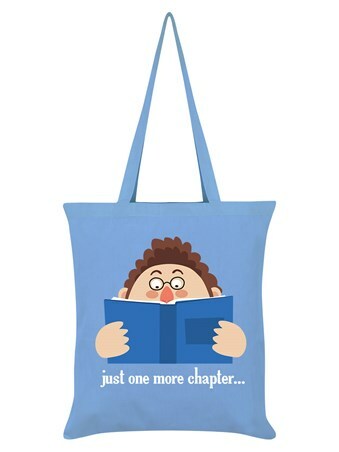 Ideal for carrying shopping, books, and everything else you need, in one bag. 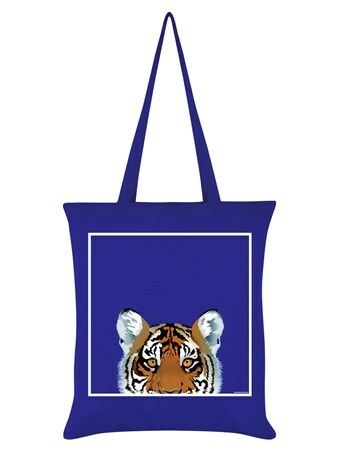 Wide range of designs and colours.